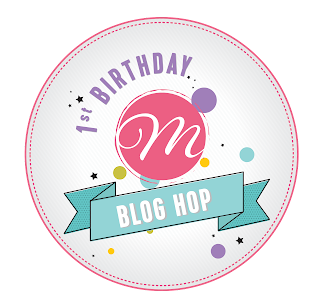 Visit all the designer’s blog hop post and leave them some love. 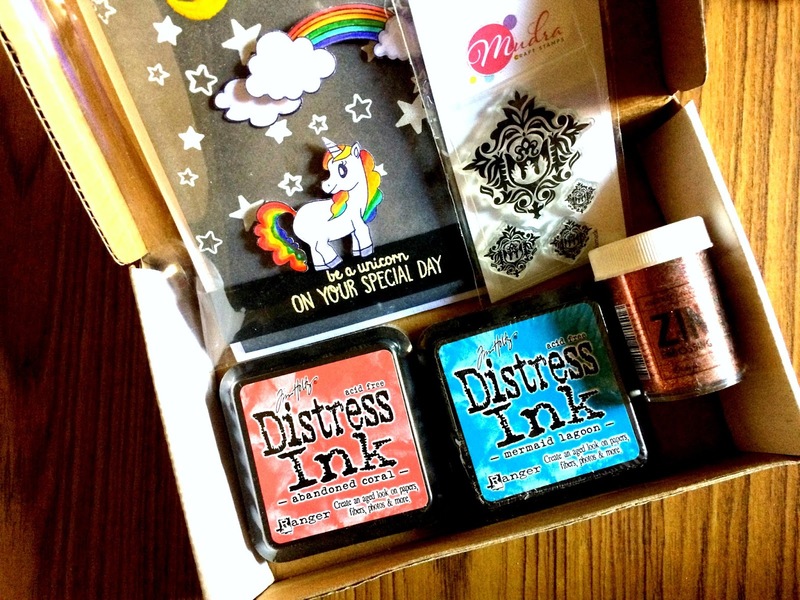 PRIZES:To celebrate, Mudra is giving away a beautiful pack of crafting supplies from Mudra to 1 WINNER, selected randomly from the comments across all of the blogs in the hop. 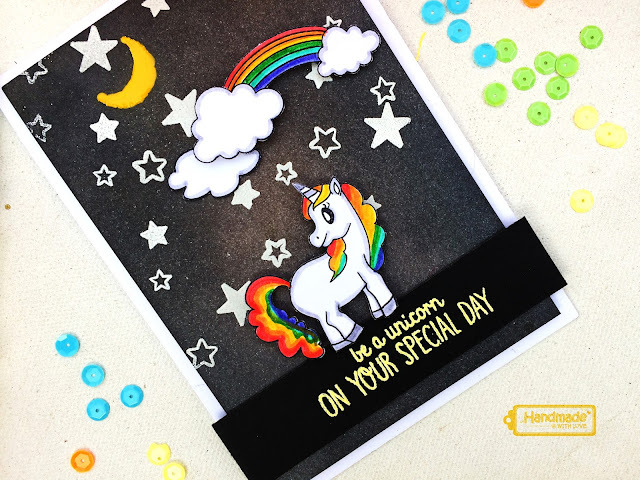 You have until Wednesday, March 15st at 11:59 PM IST to enter, and the winners will be announced here on Monday, March 20th. 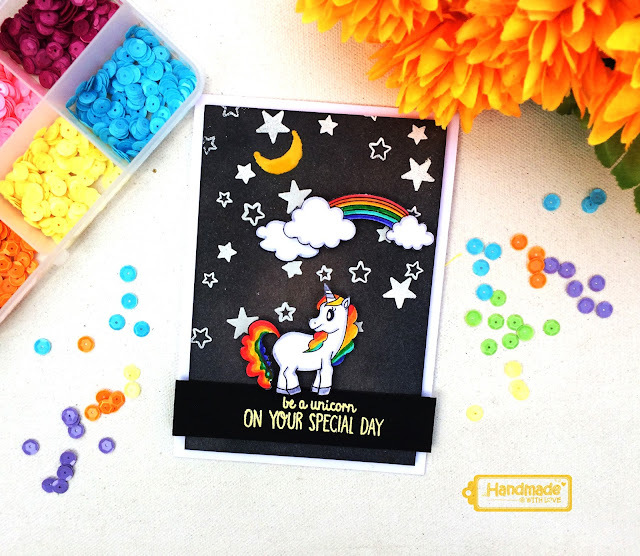 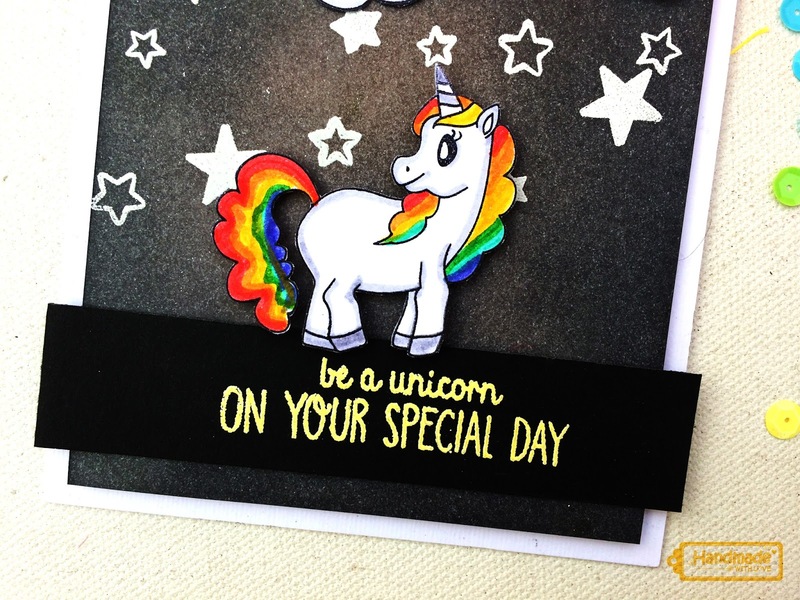 For today’s post, I thought it would be fitting to use the recently released super cute stamp set “Stay Magical” and I also have the process video to share with you all.